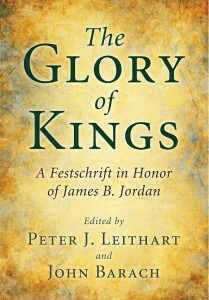 Peter J. Leithart & John Barach, eds., The Glory of Kings: A Festschrift in Honor of James B. Jordan (Eugene, OR: Pickwick, 2011). When I wrote my commentary on Ecclesiastes A Table in the Mist I took Eccl. 11:1-2 as a reference to the risk of international trade. It sure did seem to me like a reference to Solomon’s risky trade with other nations. Israel exported grain (bread) and Solomon’s ships returned to him with rich cargoes (1 Kings 5:1-12). This seems to fit with the theme of chapter 11. Solomon is issuing a call to be boldly generous and lavishly good to our neighbors. But now I wonder if there’s another way to understand these verses. for you know not what disaster may happen in the land. Michael Homan believes that Solomon is advocating the brewing and serving of beer (“Beer Production by Throwing Bread into Water: A New Interpretation of Qoh IX.1-2,” Vestus Testamentum 52:2 : 275-278). This looks really promising. First, there are all the references in Ecclesiastes to wine. Solomon advises godly folk to “drink wine” and enjoy life (9:7) with one’s spouse. And this exhortation to make beer and share it with others fits with the idea that the troubles of this life are best alleviated with a joyful reception of food and drink with others (2:24, 25; 3:13; 5:11, 18; 8:15; 9:7). Secondly, beer is just liquid bread. 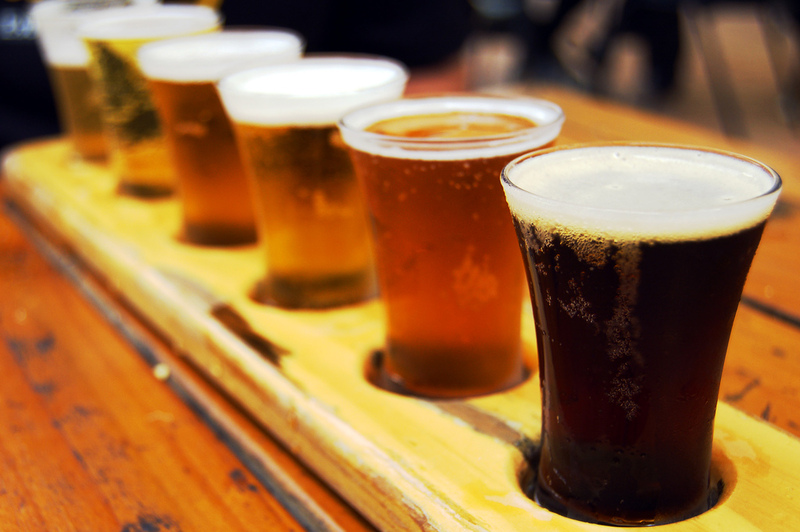 Or perhaps we should say, as James Jordan puts it, beer is glorified liquid bread. So casting your bread (grain) in the water and waiting many days to find it is about the process of fermentation, especially the anticipation of a glorious final brew. All of this fits in quite well with Solomon’s conclusion to the book. It highlights the fact that the way to cope with the vaporous quality of human life is to enjoy food and drink, especially wine and beer with others in the Lord’s presence. With a little help this morning, I think you will be able see from the way this story is written, from the details that John has selected, what the Holy Spirit wants us to think about. We are too used to reading the Gospels stories of Jesus arrest, trial, condemnation, and death from a devotional perspective and so miss a lot of what’s going on. We actually have a difficult time trying to figure out the meaning of the details of the story. Of course, we will defend the historicity of the details of the story against unbelieving academics and liberal churchman. But why these details? Why any details at all? John, of course, has already wonderfully summarized things in chapter 1 and 3. “Behold the Lamb of God that takes away the sin of the world” and “God so loved the world that he gave his one and only Son.” But what does God’s provision of a lamb for the sins of the world have to do with this long story of what happens to Jesus the night before he dies? What does God loving the world have to do with the machinations and conspiracies of Judas, the High Priests, Pilate, and the Jewish crowds? A great deal, truly, but we will have to learn to read them a bit differently. Readers of the BH blog will be interested in reading or listening to the presentations made a few days ago here in Dallas at the Colloquium on the Efficacy of the Sacraments. Will Barker, Rob Rayburn, Ligon Duncan, and Jeff Meyers (me) all made 30-minute presentations. You can find the links to the papers and the audio lectures here. Unfortunately, I cannot embed it, so you’ll have to trust me that this link won’t take you to something inappropriate. Make sure you heed the warnings before you watch the video. If you are not a farmer or a hunter or used to killing and preparing game to eat, you might be grossed out. “. . . and just when are you guys going to live up to your Sons of Thunder reputation? Huh? A lot of us are wondering about you two.” With that, the young man got up, climbed down the ladder, and stalked up the street toward the old city. Jacob turned from watching the man and looked at his brother. This was not the first time he saw that expression on Johanan’s face. What was it? Bewilderment mixed with sadness maybe, but then too a hint of fear. Jacob empathized. For months now they had been hearing similar angry speeches. 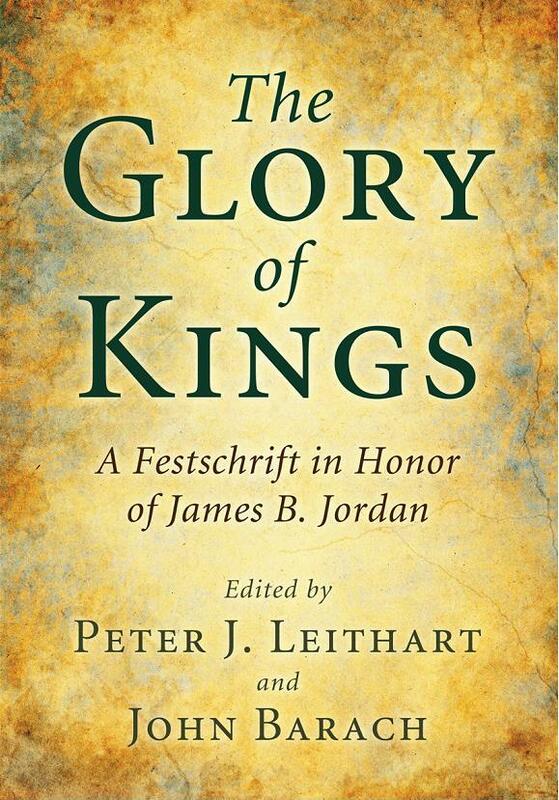 The younger men especially were given to reacting to the persecution with a show of strength, even force. Every apostle in Jerusalem has been approached with similar proposals. But now the situation appeared to have gotten worse. This man reported on activity that crossed the line. He actually urged them to join with the resistance.